It is easy to spot several unique and creative packaging designs for different food products these days. You might be wondering- does adding those bright colors help arousing interest among the buyers? Well, the food industry has grown exponentially with each passing year. Do you know the revenue of this industry amounts to US$3,776,684m in 2019 and is expected to grow annually by 4.4%? While these companies have expanded into newer avenues to meet the need of taste buds of their consumers, they have ventured with different marketing strategies to promote the same. Among all the other steps taken to improve their products’ appearance, designing of their packaging plays a vital role. Actually, customers are highly willing to experiment unique flavors and options. And it is the major reason which leads to high competition in the industry to make artistic changes, in order to attract customers. But why do some designs succeed more than others? What are the essential elements to consider when designing a label? How can you make a food packaging interesting and exciting? The mere function of food packaging is not just to entice the customers. But also it is meant for balancing the shelf appeal with the functional aspect of food product safety. It is just about a fraction of seconds that customers pay attention to your product amidst all the other products available. As far as the functional side is concerned, it indicates that the product arrives in the same condition to a customer, distributor or retailer as it left from the factory or warehouse. With this, the packaging has to carry a clear message stating the features and benefits of the product. For more details, you can refer to the details mentioned by The Food and Drug Administration. What is the aim behind selling? How it differs from similar products available in the market? Who all are the primary targeted customers? 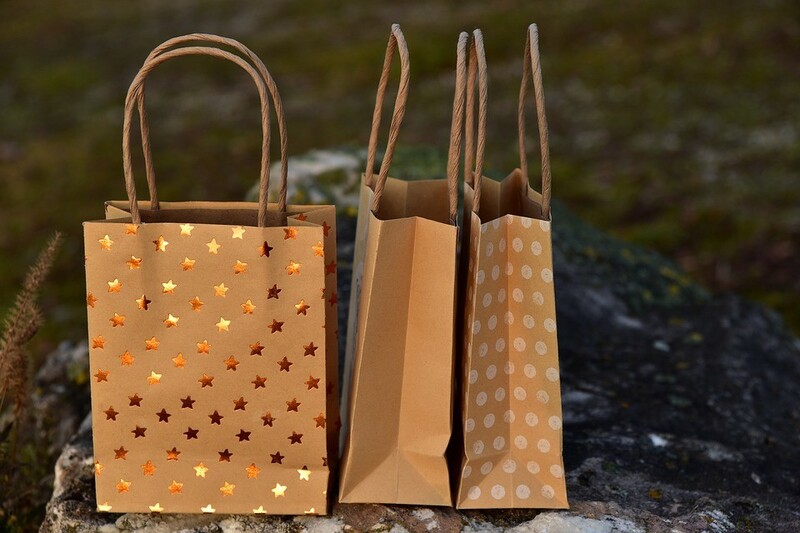 Having answers to these you can look for a package design which is consistent with your brand. You will have a brief idea of how you packaging need to be in terms of size, shape, color, and materials. 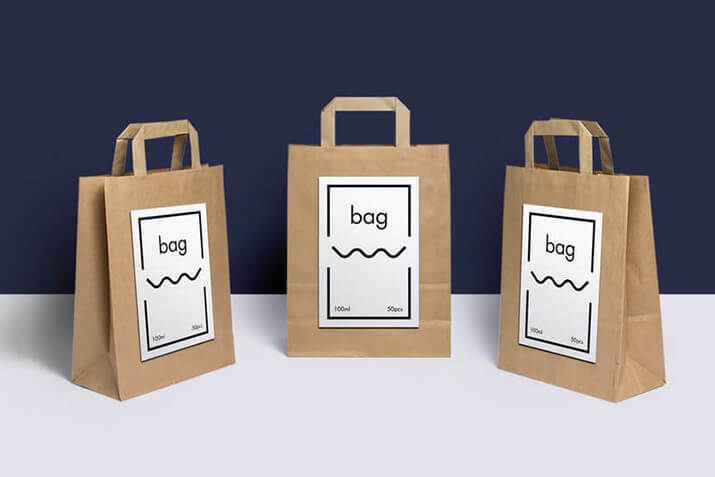 Simply, your packaging has to be communicative. So prepare a strong and clear massage. Packaging doesn’t have to be beautiful only but also it has to be efficient enough to protect the food and keep it fresh. Therefore, the list of packaging materials includes glass, plastic, and other sanitary materials. While these are quite cost-effective, these are efficient too. 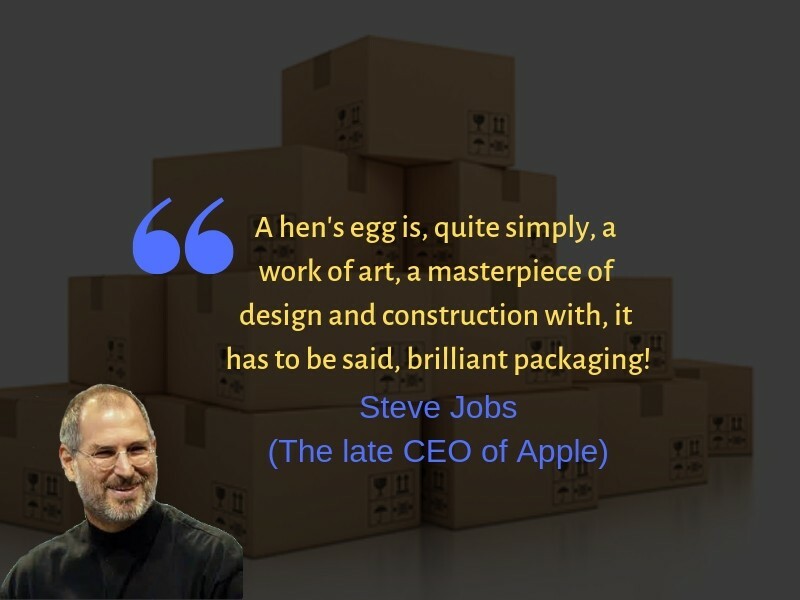 Certainly, food has a limited number of materials when it comes to packaging. You can explore and try to stand out by switching up the materials. Don’t forget to check on what you contenders are offering. With what suits best to your budget and need, you can go for creative with choice of material to draw more attention and customers. So with realizing these, you are good to go for your next food packaging design. Good luck!